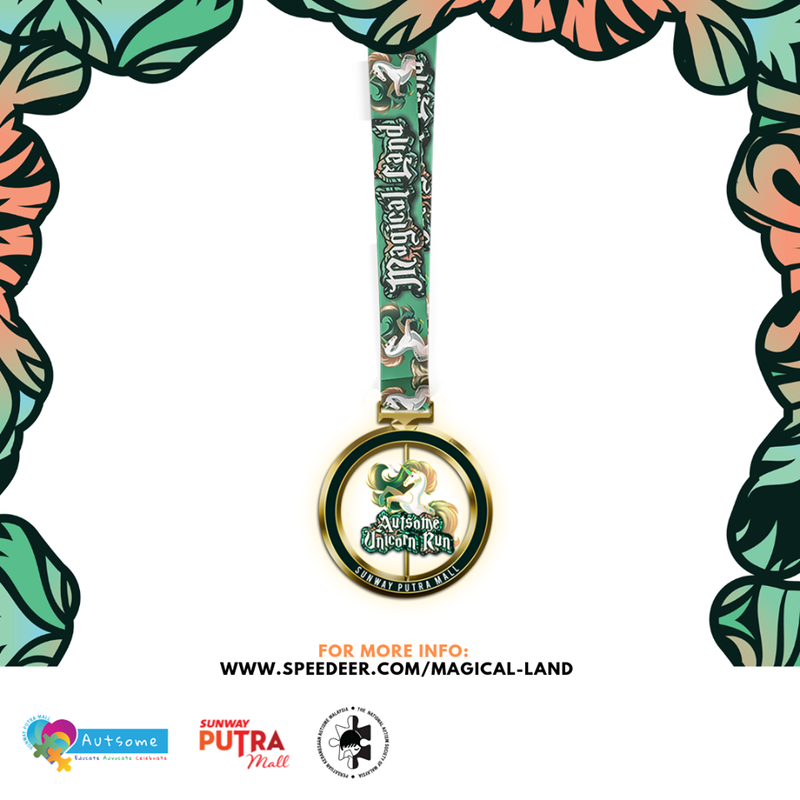 Magical Land is proud to support The National Autism Society of Malaysia (NASOM) as our Official Charity Organization! 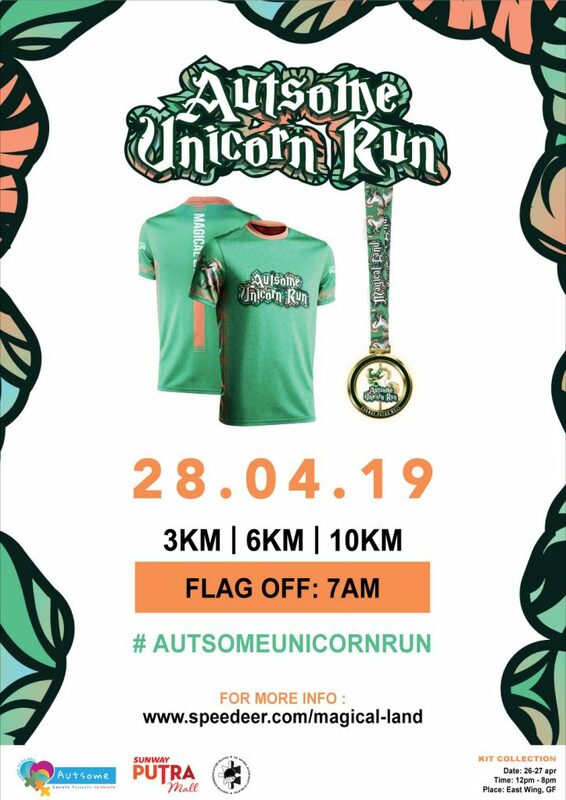 Do you have a whole squad who is ready to take on Autsome Unicorn Run? 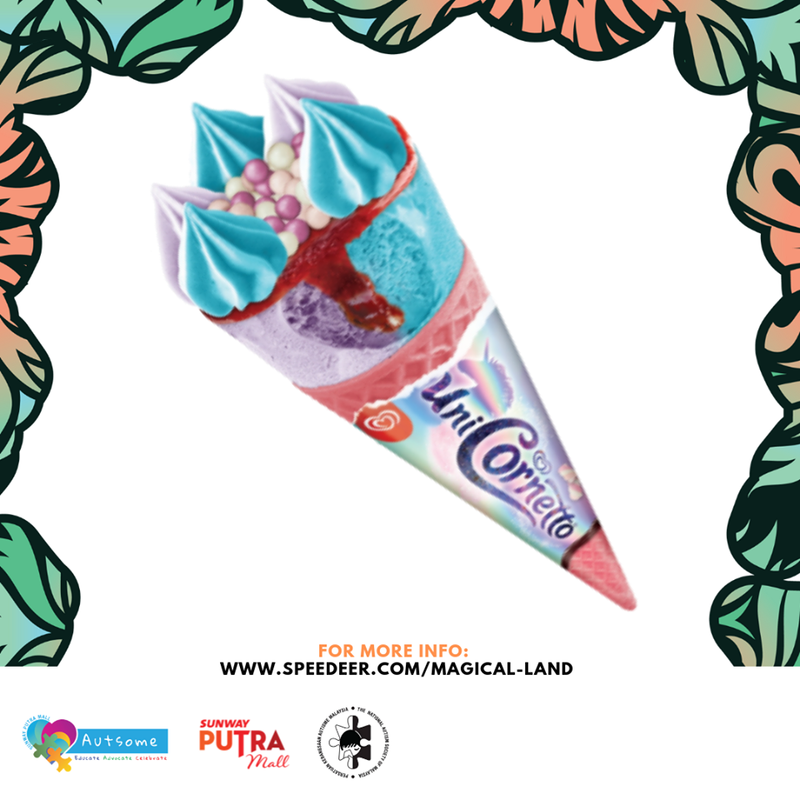 Register multiple people on your team and receive a great discount ! 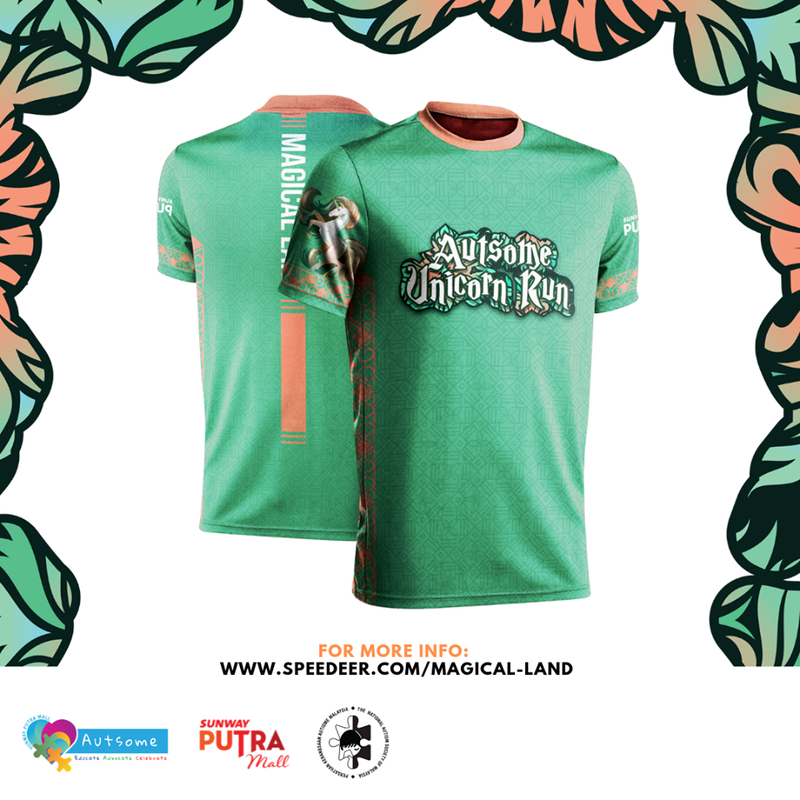 Registration for the Magical Land – Autsome Unicorn Run 2019 is now open!